Southeast Pools offers comprehensive solutions for all of your commercial swimming pool services and needs. Southeast Pools commercial pool services include all aspects of pool care including resurfacing, retiling, cleaning, maintenance, service, repair. If you live in South Orlando, ChampionsGate, Winter Park, or the surrounding area, contact Southeast Pools for all of your commercial pool services and needs. Southeast Pools is here to serve all of your commercial swimming pool maintenance and swimming pool service needs in the ChampionsGate, FL area. Our trained and certified swimming pool technicians can handle any maintenance and service job, no matter how big or small. At Southeast Pools, we are available on an as-needed-basis, or can happily assist with ongoing maintenance and service for commercial pools. 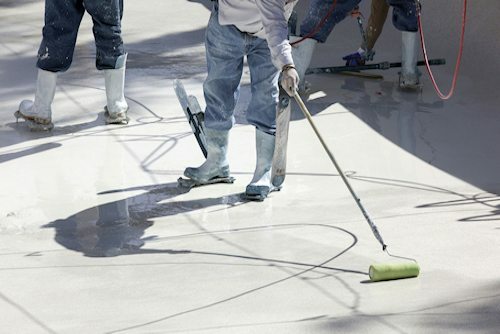 No matter the type of pool, whether concrete & gunite, vinyl, fiberglass, or plaster, Southeast Pools has the tools and knowledge to handle the job. Don’t let commercial swimming pool maintenance & service issues get you down. Contact Southeast Pools to handle the job so you and your customers can “Swim Easy”. Southeast Pools offers high quality professional swimming pool repair to a full range of aquatic centers and facilities. 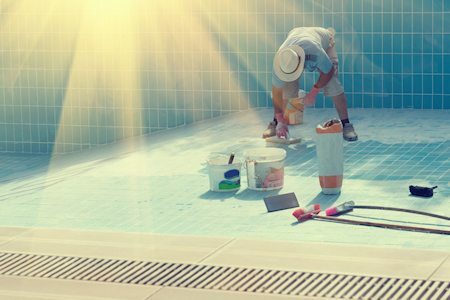 Is your commercial swimming pool in need of repair? Whether your commercial pool is located within an apartment complex, condominium or hotel, fitness club, commercial aquatic facility, or anywhere else, Southeast Pools is here for you. Our expert staff understands the importance of safety for swimmers in commercial pools, and will make certain that the repairs we perform will be long-lasting and aesthetically pleasing. Don’t let a minor swimming pool repair issue become a major problem. Contact Southeast Pools for your commercial swimming pool repair needs today so you and your guests can swim easy. Trust Southeast Pools for all of your commercial pool retiling and resurfacing needs. We provide long-term solutions, not short-term quick fixes for our commercial pool customers. 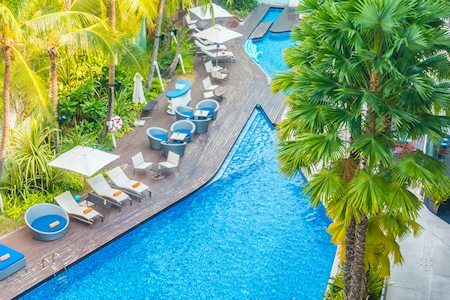 Our expert pool team is here to assist with all of your commercial pool retiling and resurfacing needs, from minor upgrades and changes to major overhauls to your commercial pool and spa. Whether your pool is of concrete & gunite, vinyl, fiberglass, or plaster, Southeast Pools is able to handle the job. At Southeast Pools we use only the best in pool equipment and supplies and employ only reliable, certified, and trained pool technicians, all to ensure that the finished product to your commercial or community swimming pool will let you swim easy. Managing a community swimming pool shouldn’t be taken lightly. At Southeast Pools we make sure that our certified technicians will provide high quality cleaning, maintenance, and repairs to your swimming facility. You can rest assured that we’ll be on time every time. We’ll tailor a management plan that meets the needs of your specific community or commercial pool. We will ensure that your community pool is up to code and that all of your patrons will be able to Swim Easy. We provide our swimming pool management services to hotels, apartments, HOA community pools, gyms + fitness centers, resorts, and country clubs in Orlando & surrounding areas. If you need a high quality company to manage your aquatic facility, contact Southeast Pools today. For high-quality commercial pool services in Clermont, Davenport, Kissimmee, South Orlando, Auburndale, ChampionsGate, Montverde, Celebration, Reunion and the the surrounding areas, contact Southeast Pools at 407-507-2570. 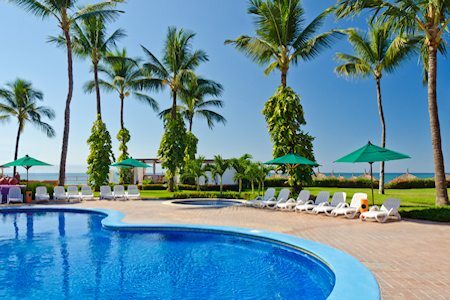 We professionally handle commercial swimming pool services, commercial swimming pool maintenance, commercial swimming pool repair, commercial swimming pool retiling, commercial swimming pool resurfacing, and other commercial swimming pool needs. “Swim easy” by letting Southeast Pools handle all of your commercial swimming pool services.